"The Daily Swarm points to a Billboard piece about Seattle rockers, Peal Jam and says Crowe is working on a documentary on the band, but the Billboard piece doesn't specify super closely, but says, "[The band is] working on a film with director Cameron Crowe" (though the writer did clarify to us and yes, it's a doc). Regardless, we did find the original interview with Pearl Jam guitarist Mike McCready conducted by Seattle Radio's KIRO's "Ron & Don Show." 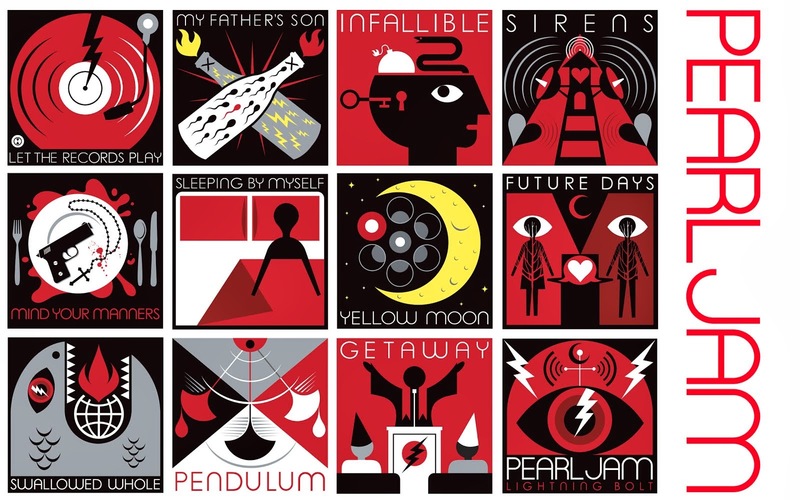 McCready talked about the Ten reissues and said all of it was leading up to Pearl Jam's 20th anniversary as a band in 2011 that would culminate in a documentary that Crowe would be directing. "Hopefully, we're trying to do a movie with Cameron Crowe about... with all our footage, with all of our existing footage that we have," McCready said."